Following pricing changes to the National Flood Insurance Program (NFIP) and several years of rising premiums, the city of Portland, Oregon began to see flood insurance as a destabilizing force in some neighborhoods. 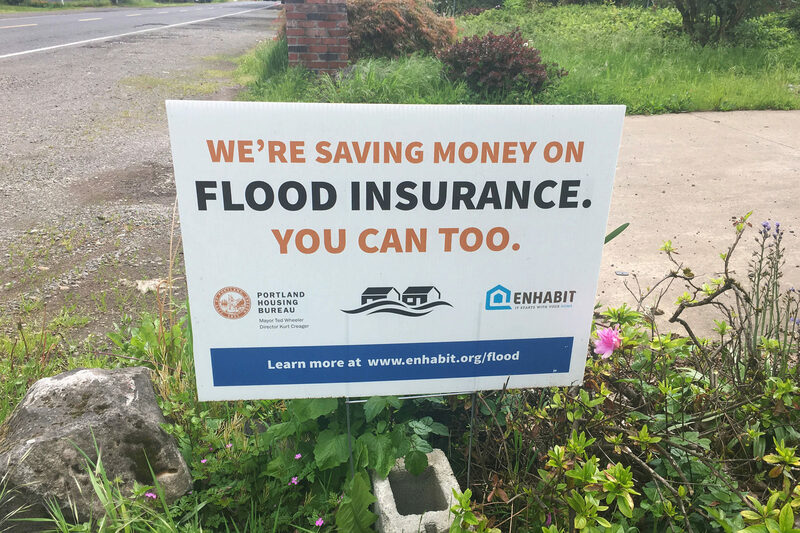 In the absence of any changes to federal policy, the Portland Housing Bureau developed an innovative, three-part program to lower the costs of flood insurance for residents of older homes – those most impacted by increasing rates. Portland’s Flood Insurance Savings Program (FISP) funded elevation certificates for risk-based rating; provided residents with expert consultation to guarantee they had the right policy for their needs and to fix rating errors; and provided in-home audits to identify any risk-reducing measures, as well as look at energy and water conservation and health and safety issues. In a new issue brief, we examine this program in detail, discussing its structure, participants, and impact on flood insurance premiums. We also identify lessons learned that may be useful to other communities struggling with flood insurance affordability and to policymakers considering NFIP reform. The price of flood insurance can be a cost burden for lower income families, particularly those in older homes losing premium discounts through the NFIP. Absent federal policy to address flood insurance affordability for lower income families, Portland, Oregon adopted a program that lowered the cost of flood insurance in an area prone to shallow flooding and largely older homes by fixing errors, submitting elevation certificates, and better matching coverages to needs. By combining low-cost elevation certificates with insurance consultations and home audits, the Flood Insurance Savings Program helped property owners save an average of $720 annually. Many insurance agents do not fully understand the flood insurance market and may provide poor advice or make errors, increasing consumer costs unnecessarily. There is a need to better match insurance to need and risk. A greater variety of products and coverages might help those in risk prone areas get the financial protection they need, at a price point they can afford, which might lead more people to voluntarily choose to insure. Even with the improvements made from the Flood Insurance Savings Program, there is still justification for a federal assistance program for low income families to help with the costs of flood insurance. For more details, see the full Issue Brief available here: Local Solutions to Flood Insurance Affordability: Portland’s Flood Insurance Savings Program.